Sometimes, the most profitable investments are those, we do not make. However, the safest investments are those that have guaranteed returns and importantly contribute to the development of society. 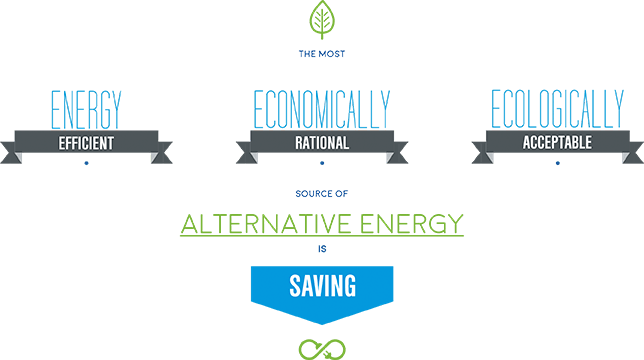 One is true: the most energy rational, economically effective and ecologically acceptable source of energy is: energy saving. We therefore believe that the future of green construction is, simply, green. The answer is simple. You will live with the building for decades. At the beginning of investment or at reconstruction it is worth investing a little more, so you could spend less all the time. Such an investment generates immediate returns, with every monthly payment for the consumed energy. With time, “profit” starts turning into your green returns. The environment will thank you. 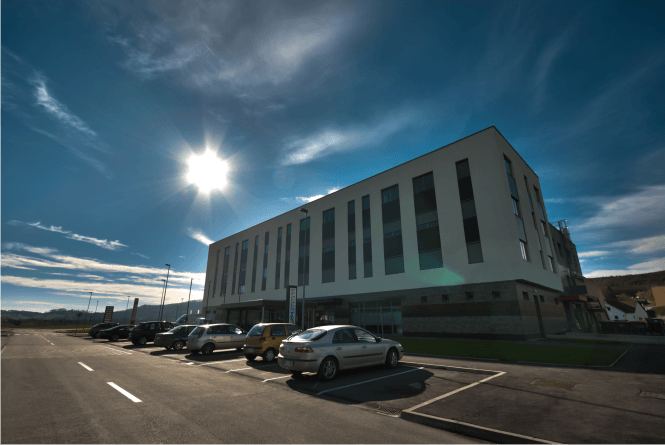 The multi-purpose facility AB Mercator in Pesnica proves, what energy consulting and practical implementation of Menerga’s energy solution really mean. Average monthly costs of air conditioning, ventilation and heating. Let us stress that these are not projections, but practical results of a green building. 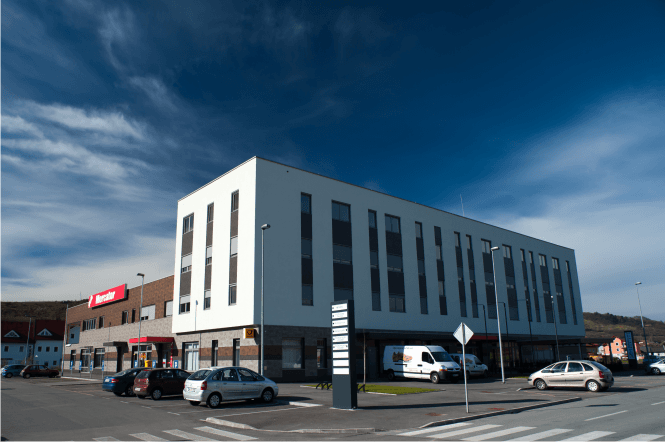 After the building became fully operational and fully burdened, we have performed the following analysis to get a confirmation for ourselves and the investor. For one year, we have monitored the building’s energy costs. We did not analyse estimates, projections or other methods, but simply items on the bill for heating, ventilation and cooling – the energy of the building. These impressive results represent real costs and were verified by the client. The investment with an extremely rapid return can boast with the following numbers. 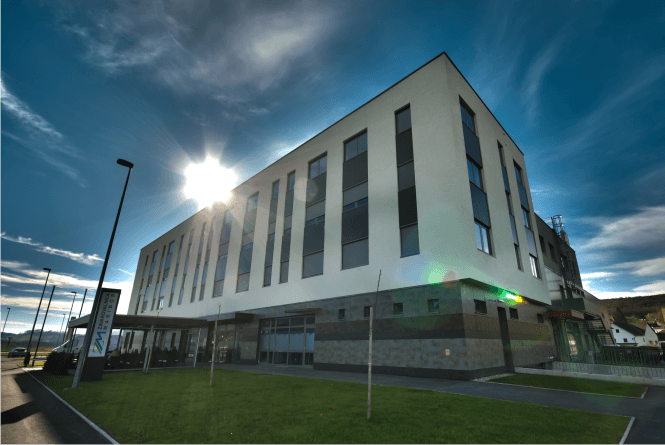 We proud that the multi-purpose office and commercial facility Mercator Pesnica has become a GreenBuilding Award Winner in 2011 and was awarded the most energy efficient building of the year.